Bid on a family six-pack of tickets to this adventure in New England history. 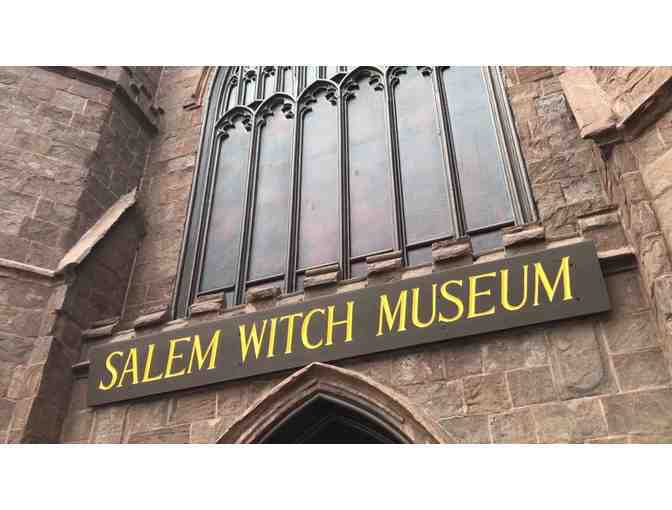 "Twenty innocent people were put to death during the Witch Hysteria of 1692. History made them famous... we make them real!" 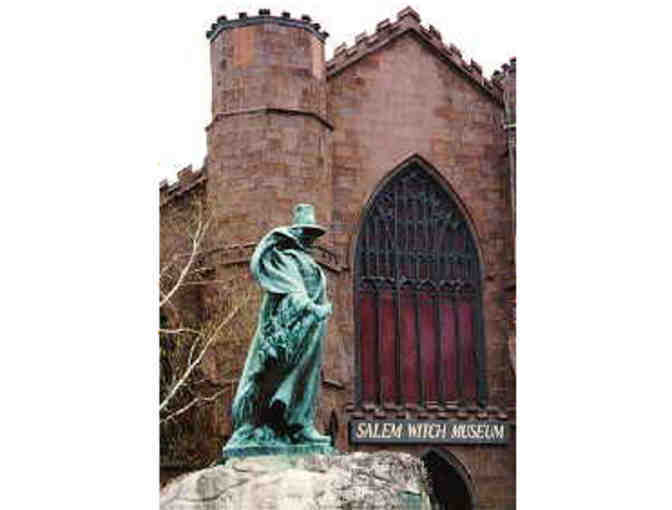 Learn more, see videos at Salem Witch Museum website. The museum is closed Thanksgiving, Christmas and New Years day. Please contact the museum for January closing dates. The family pass expires expires seven (7) years from date of issuance. The voucher is valid for redemption only and is not transferable. The voucher has no cash value and may be redeemed only once. No refunds will be issued for unused portions. This item will be delivered by email to the bidder's registered email address.